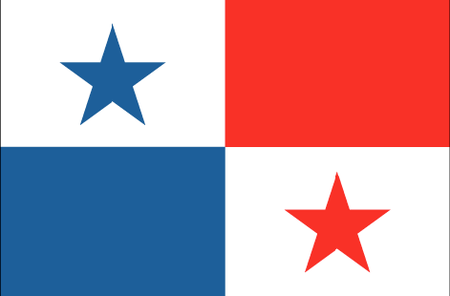 Panama is the country that connects Central and South America, sharing borders with Costa Rica and Colombia. The region was first occupied thousands of years ago; the Spanish took control in the fifteenth century and maintained it until the nineteenth. Afterward a series of short-lived political arrangements finally issued in the establishment of the República de Panamá 1903, largely owing to the machinations of the US in its drive to complete the Panama Canal project. The Canal is one the great achievements of human engineering, a nearly 50-mile long stretch of lakes and locks that allows shipping to pass between the Atlantic and Pacific Oceans every day of the year, and is also a major tourist attraction. Panama has remained for the most part a client state of the US, and the national currency is the US dollar. 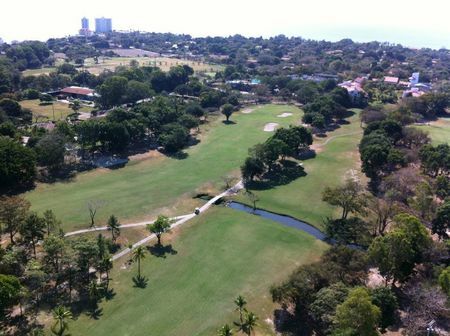 That US influence has helped to give golf a real foothold in Panama. 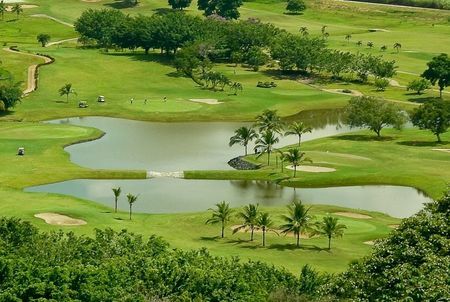 The game was first played here when foreigners working in what was then the Canal Zone established Summit Golf Course in the 1930s. 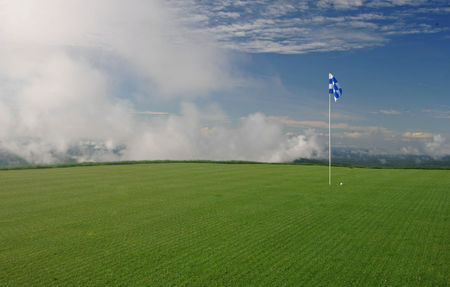 There are currently 15 courses operating in the country, a number of which are up to championship standards, so that international tournaments are able come to Panama annually. 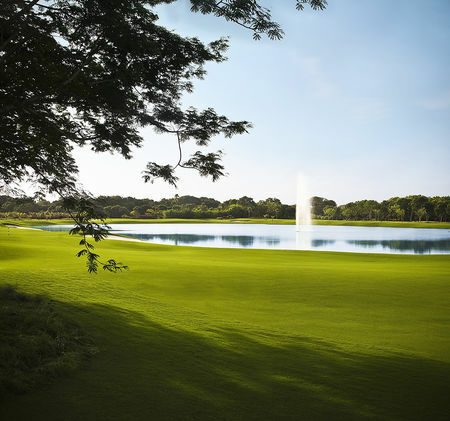 One of these courses is generally recognized as the finest in Latin America, namely Jack Nicklaus' par 72 Buenaventura Golf Course at Bristol Buenaventura Resort near the capital of Panama City. 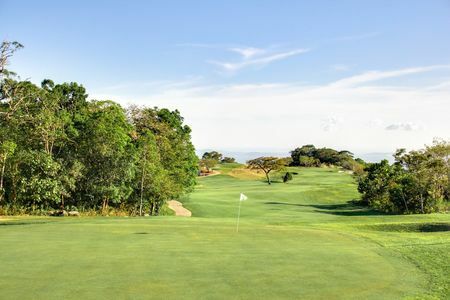 Other notable courses include Vista Mar Golf, about an hour and a half outside the capital, whose 18 holes offer a lovely view of the Pacific, and Cielo Paraíso Golf in the cool, volcanic interior near Boquete, which looks out over some of the country's famous coffee plantations.